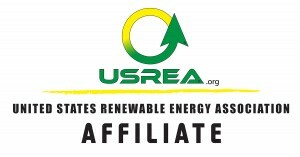 Trademarks of United States Renewable Energy Association, LLC. 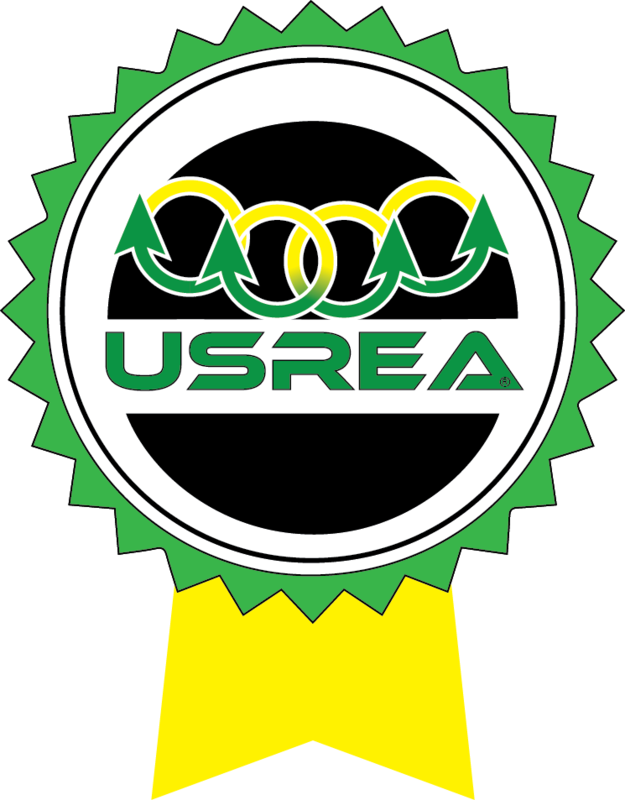 USREA is a registered Trademark of the United States Renewable Energy Association, LLC. Windmill Creek is a trademark of the United States Renewable Energy Association, LLC. 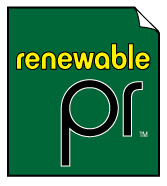 Renewable PR and RenewablePR.net are trademarks of the United States Renewable Energy Association, LLC. 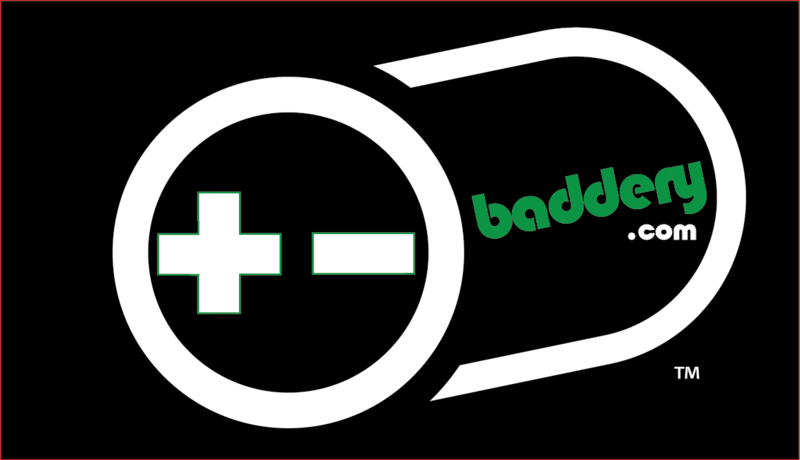 RE-Action™ is a trademark of the United States Renewable Energy Association, LLC. 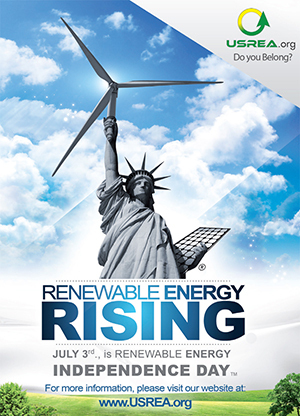 RE-Rising and Renewable Energy Rising™ are trademarks of the United States Renewable Energy Association, LLC. 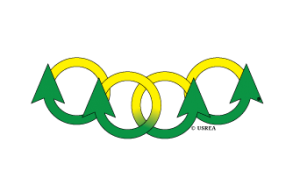 CrowdRE ™ is a trademark of the United States Renewable Energy Association, LLC. 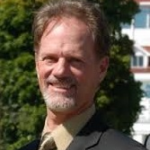 SolarOcity ™ is a trademark of the United States Renewable Energy Association, LLC. 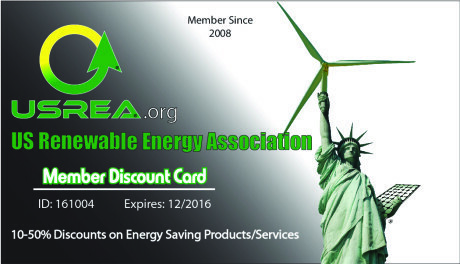 North American Renewable Energy Association ™ is a trademark of the United States Renewable Energy Association, LLC. Sundify ™ is a trademark of the United States Renewable Energy Association, LLC. 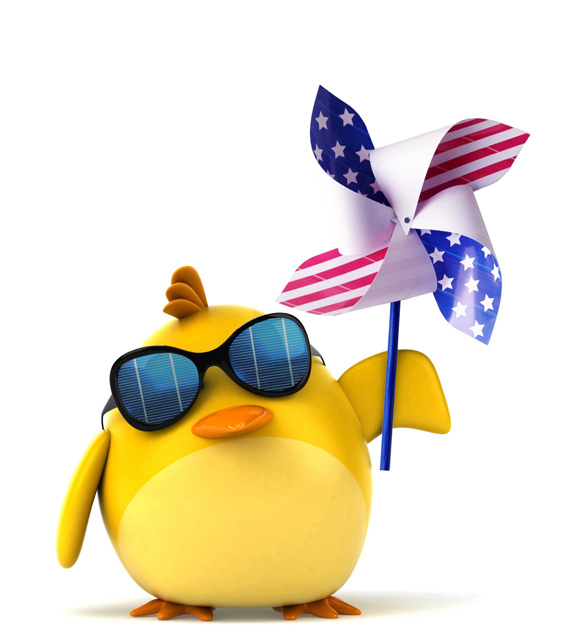 Renewable Energy Independence Day™ is a trademark of the United States Renewable Energy Association, LLC.